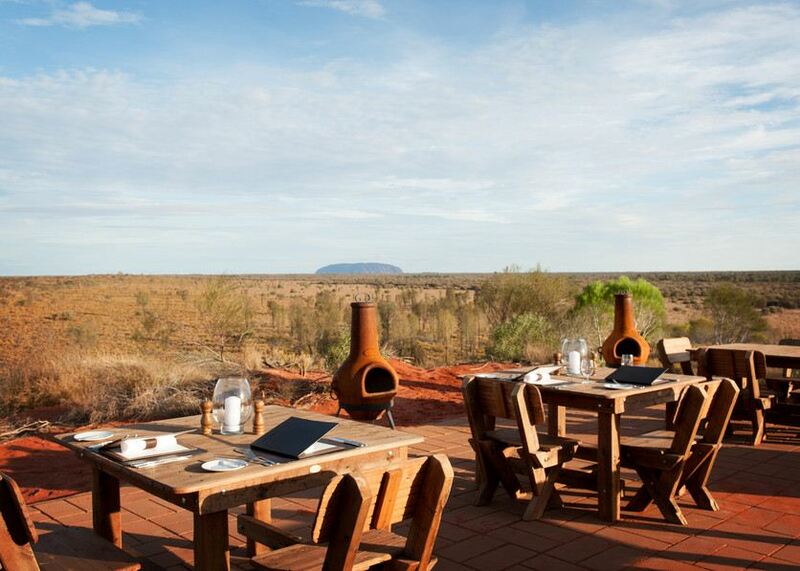 The township of Yulara supports Ayers Rock Resort where visitors to Uluru-Kata Tjuta National Park are accommodated. 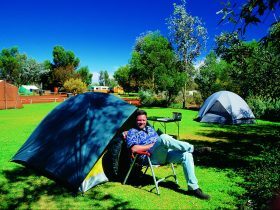 The resort features different levels of accommodation from hotel, apartment style, budget and camping. There is a commercial centre with supermarket, bank, newsagent and food outlets. 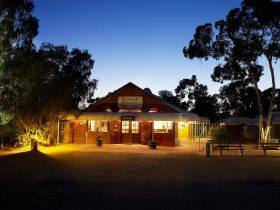 Yulara also has a service station, a Royal Flying Doctor Service clinic, police station and fire service. 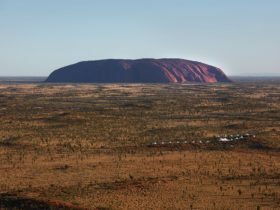 Ayers Rock Airport, located a few kilometres from the resort, is linked by daily Qantas flights to Sydney, Melbourne, Perth, Cairns and Alice Springs. 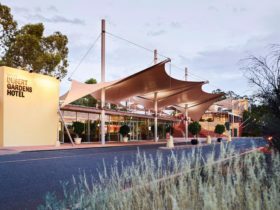 Yulara is an Urban Location area within the local government area of Undefined in Northern Territory, it is located approximately 1419kms from the capital Darwin and extends over an area of 103.117 square kilometres. Yulara has a recorded population of 1099 residents and is within the Australian Central Standard Time zone Australia/Darwin. 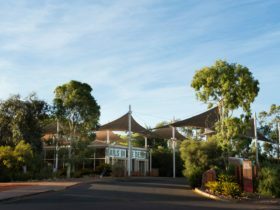 If you are planning a visit to Yulara we’ve put together some of the things you can see or do while you are here. These include, places to stay, tours and attractions, some upcoming events and places where you can grab a meal. Go ahead, try one of the buttons above. 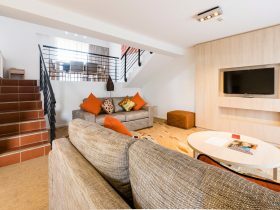 Every destination has something worth seeing so start exploring… If you know Yulara and think we’ve missed something, let us know and we’ll share it here.